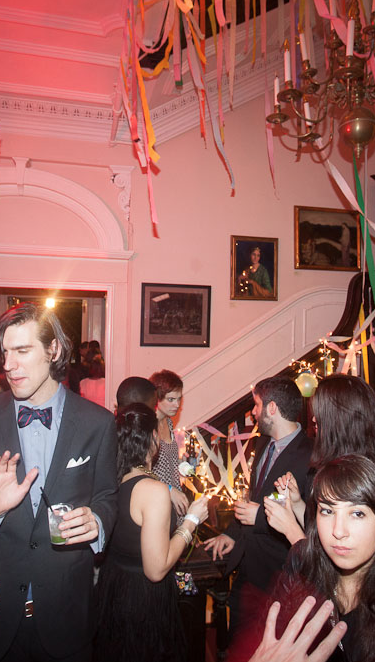 To launch their new Experiences platform, GroupMe teamed up with Adam Aleksander to host the “The Experiences Society” on Wednesday, October 24th at the Salmagundi Club in New York City. 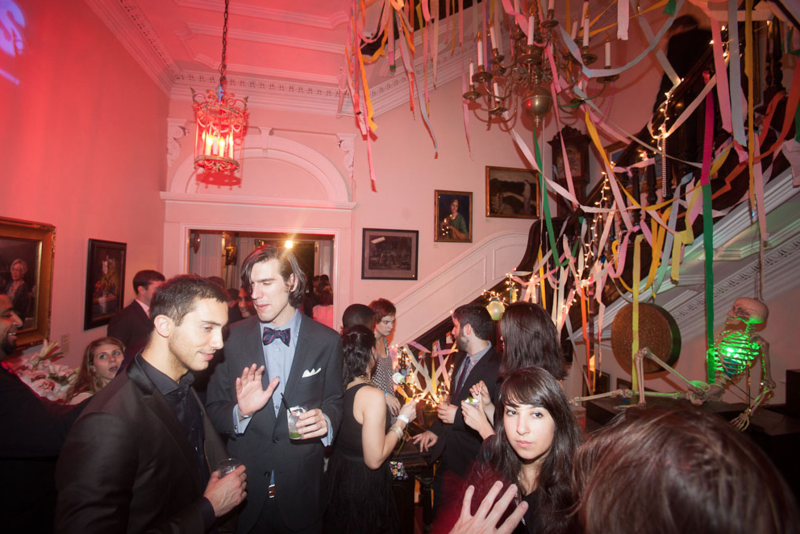 Guests met at a historic 5th Avenue arts club in the West Village and upon entry were divided into nine rooms for “the initiation.” Guests then attended three scheduled 20-minute classes and afterwards were able to party and explore the other activities (from etiquette to Argentinian tango) throughout the elegant three-story building. These unique experiences gave guests a taste of what they can expect from Experiences by GroupMe in the coming months. • Parlor Games by HiChristina!